Should you supplement with bone broth? What are the benefits? Which brand is best? There’s been a lot of buzz around bone broth lately… and for good reason! 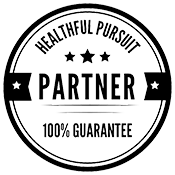 Bone broth has been an awesome tool in my keto toolbox, and it can be for you, too! 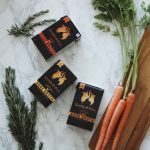 How can bone broth support your keto experience? Not only can bone broth help you avoid keto flu, but it’s also loaded with minerals that heal leaky gut and reduce inflammation in your intestines. Bone broth helps to create bile acid so that your stomach can break down fat more easily, which is pretty important on keto! 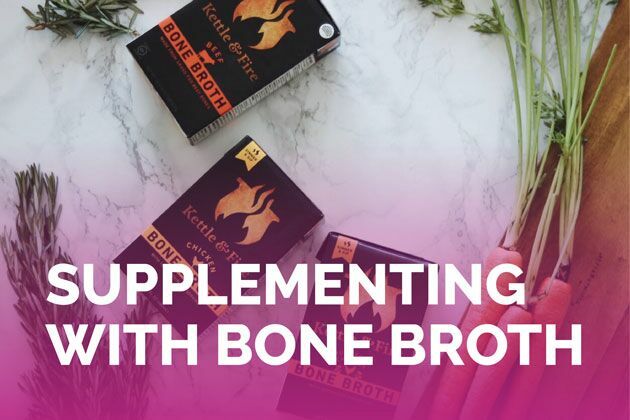 Not all bone broths are created equal, and it’s important to look for the highest quality options to reap the maximum benefits. It’s not always easy to make your own, so that’s why I’m sharing my personal favorite from Kettle and Fire, and you can stock up now for up to 28% off, plus free shipping! Shelf stable, no refrigeration required! Grab your own while the offer lasts with an exclusive deal for up to 28% off Kettle and Fire bone broth and your order will ship for free! I’m all about finding products that are not only convenient, but also high quality and DELICIOUS. Kettle and Fire fits all three requirements, and more! I’ve been able to enjoy bone broth both in recipes and on its own, and it stores so easily, even in an RV! Want more information on Kettle and Fire, and how it helps you beat keto flu? Check out this blog post: 5 Easy Steps to Beat Keto Flu. If you’re looking to heal your gut and rev up your digestion while supporting your gut, this might be the game-changer you’ve been waiting for. Bring on the bone broth!